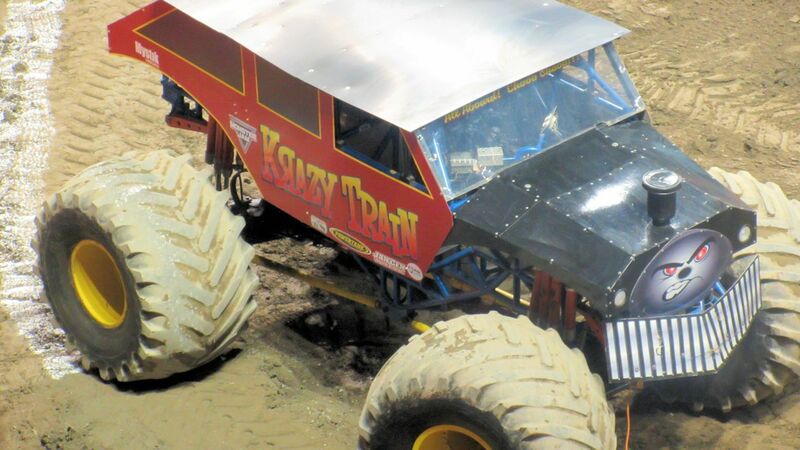 Saturday I had the opportunity to attend Monster Jam 2016 with my family at Budweiser Gardens in London Ontario. My daughter was counting the days down to Monster Jam and this year did not disappoint. We enjoyed watching all of the different events. From the freestyle to the donuts competition for big trucks, there was ATV racing in between the Monster Truck events was thrilling. We were entertained by the all the action on the field. We cheered on our favourite Northern Nightmare onto 2 wins of the 4. Bounty Hunter took the other two events at the arena. It was great to watch some of our favourites do donuts and freestyle their way to victory. We can't wait to see who will win the Championship in Las Vegas this year. If you are attending Monster Jam please remember to wear ear protection because the level of noise is very high and you wouldn't want to damage your ears for the sack of some entertainment. 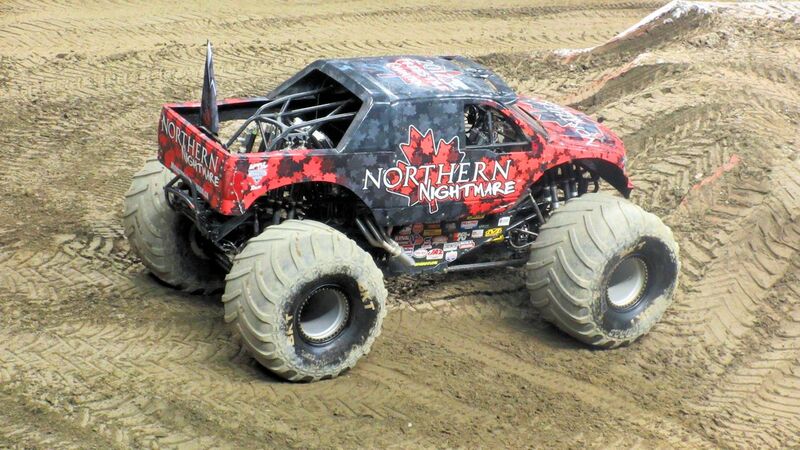 It is not too late to get your tickets to enjoy Monster Jam at Budweiser Gardens or if you are not in London Ontario check out their website to see where their upcoming shows will be. Can't wait to go again next year. It really is a great family activity.